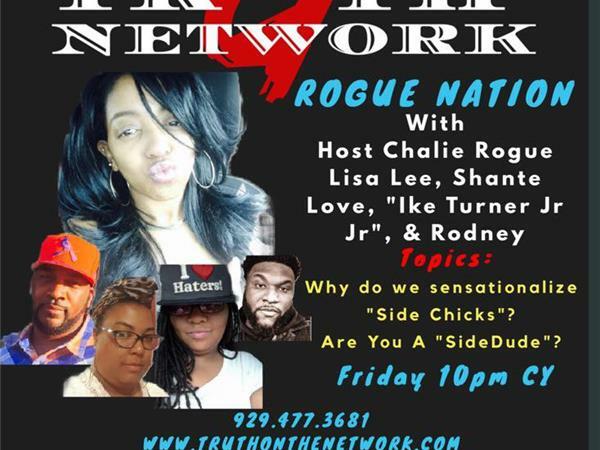 Tune in as Chalie Rogue and friends discuss trending topics and currents events from an African American Millenial perspective... There will NEVER be a dull moment! !